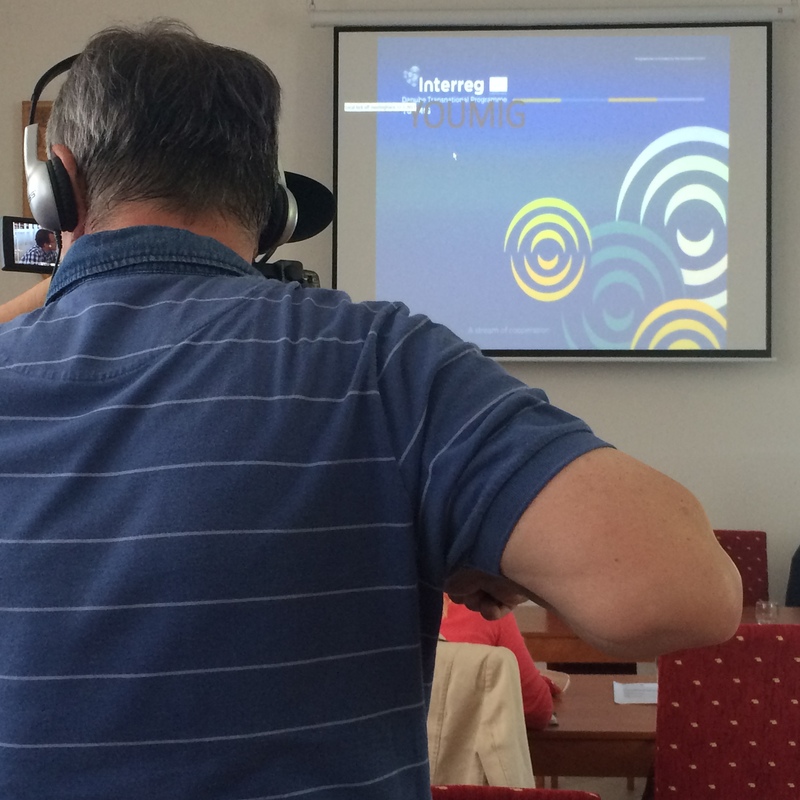 On 22 May 2017, Zuzana Bargerova, a thematic focus expert for the DRIM project (Danube Region Information Platform for Economic Integration of Migrants, Interreg Danube Transnational Program project nr. DTP1-1-183-4.1) on behalf of the Institute of Ethnology at Slovak Academ(Improving institutional capacities and fostering cooperation to tackle the impacts of transnational youth migration y of Sciences, participated at the initial meeting of a Slovak YOUMIG project team (Improving institutional capacities and fostering cooperation to tackle the impacts of transnational youth migration) as part of Interreg Danube Transnational Program. 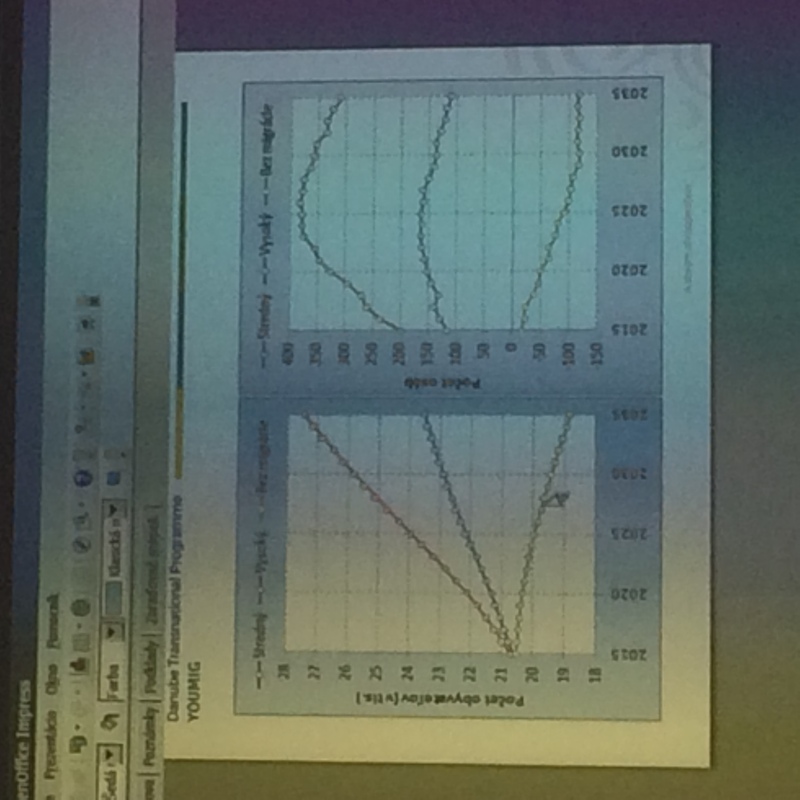 Meeting was organised by the Municipality of the City District of Bratislava - Rača, the Slovak partner in YOUMIG project. 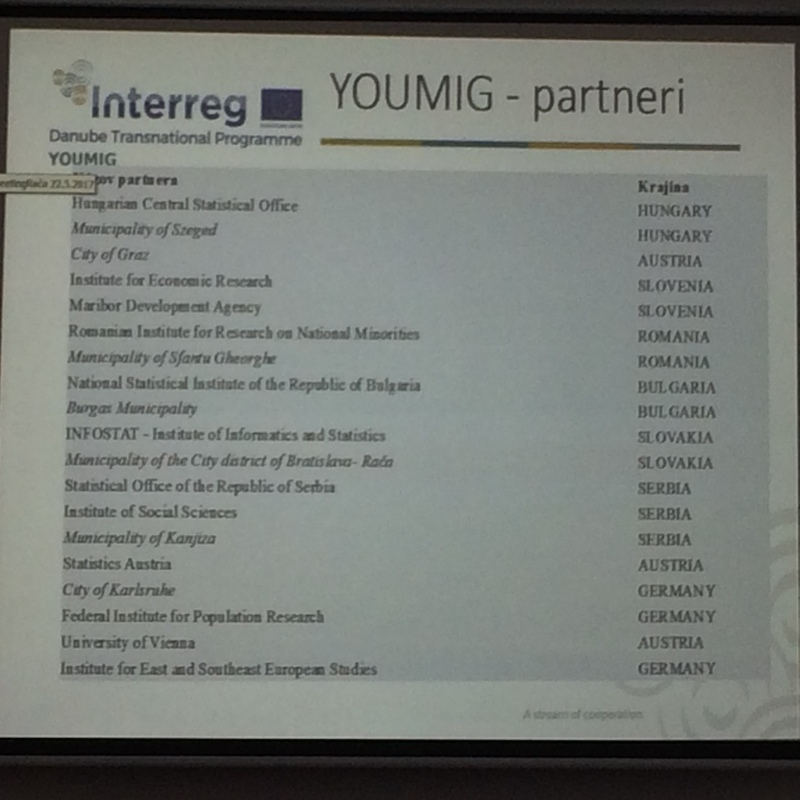 Organizers introduced the main aim and work packages of above project whose target group is young migrants from 9 countries of the Danube region in the age of 16 to 34 years. 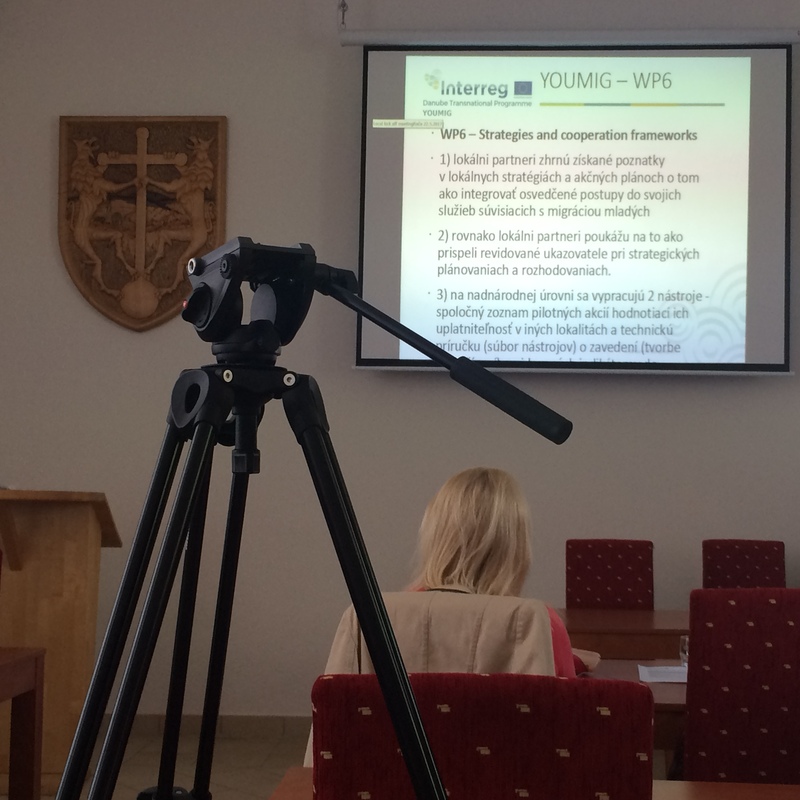 During the discussion, Zuzana introduced the DRIM project, compared it to the aims of YOUMIG and discussed about similarities and differences of both projects in methodology and implementation, with aim to identify possible synergies of both initiatives.